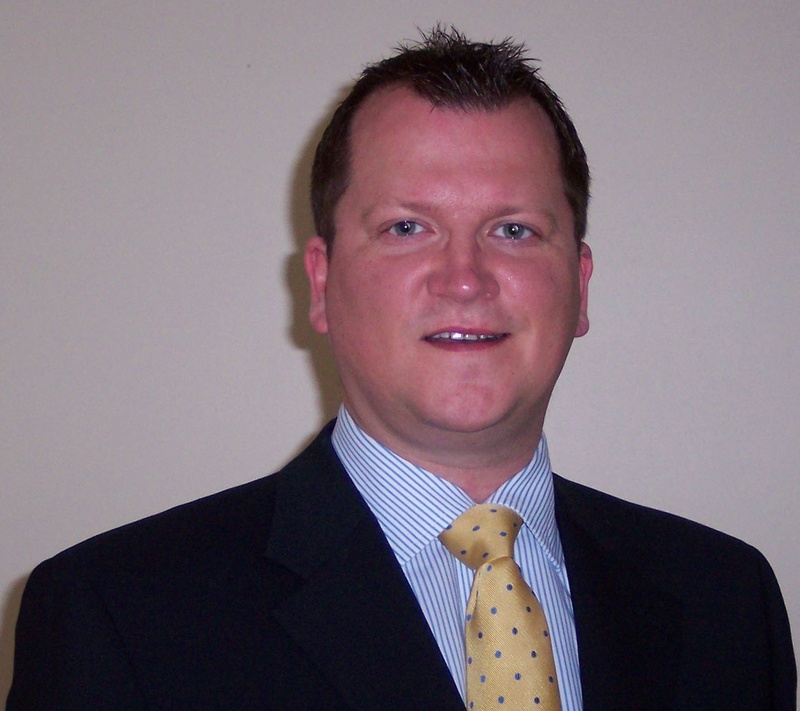 LONDON--(BUSINESS WIRE)--ACE Europe has announced the appointment of Ian Fox as Development Manager for the UK Regions. Ian will be responsible for managing and building ACE’s broker relationships across its eight UK regional offices (Birmingham, Glasgow, Leeds, Maidstone, Manchester, Newcastle, Reading and Watford). Ian joined ACE in 2001 as the Business Development Manager for Watford and shortly afterwards relocated to Manchester to develop business in the North. ACE European Group has established branch offices in 19 countries across Europe, Freedom of Services permission to provide insurance services to clients in 30 European countries and affiliates in Egypt, Bahrain, Pakistan, Russia and South Africa. Part of the ACE Group of Companies, ACE European Group comprises the operations of ACE Europe, ACE Global Markets and ACE Tempest Re Group. ACE Europe provides a range of tailored Property and Casualty, Accident and Health and Personal Lines solutions for a diverse range of clients. ACE Global Markets (AGM) is ACE’s specialty international business, underwriting through ACE’s Lloyd’s Syndicate 2488 and ACE European Group Limited. Specialty lines include excess and surplus lines business, Marine, Aviation, Energy and Political Risk as well as Property, Financial Lines and Accident and Health. Additional information on ACE European Group can be found at www.aceeuropeangroup.com.